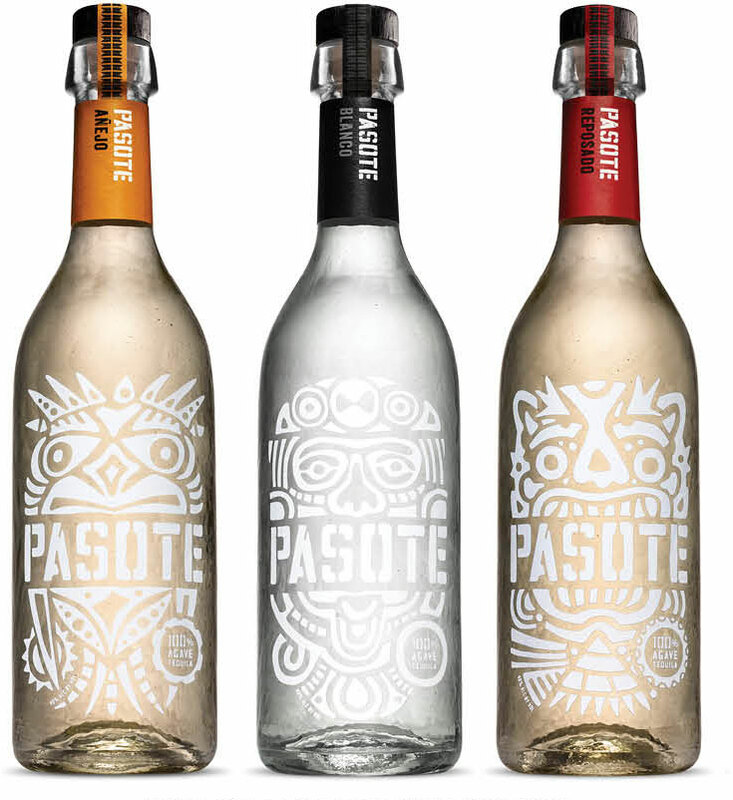 The Urban Dictionary tells us that Pasote is Mexican slang for “a badass motherf#cker, full of machismo, suave, and easy on the eyes.” Which of course has everything to do with tequila. Well, tequila marketing anyway. There are some 1,500 tequila brands made by 150 different producers. Breaking into that market requires a certain amount of moxie. And the talents of a design firm like Swig. The bottles are a custom mold made from recycled glass. The stencils are the work of a Mexcian graffiti artist. Tip of the hat to Aug, our client, and Andres in Procurement. Anjeo, Blanco, Reposado. Pick your poison. Hawk, Warroir, Jaguar. Each badass in its own way.